Donate - Welcome to the home of the B.A.D.W.C. BADWC is committed to making our educational and wrestling programs available to ALL youth in the Bay Area. As a part of that commitment, we provide scholarships, sponsor wrestlers to go to national tournaments, and pay our coaches and tutors for their time and passion. Below we offer several funding options so that you can show your support for our mission. Your contributions are tax deductible and greatly appreciated (nonprofit status pending EIN#82-4604421). BADWC is committed to every kid having full access to the wrestling and academic programs. This fund supports our traveling team and tutoring programs. It allows kids to travel to local and national tournaments by paying registration fees, hotels, and transportation. 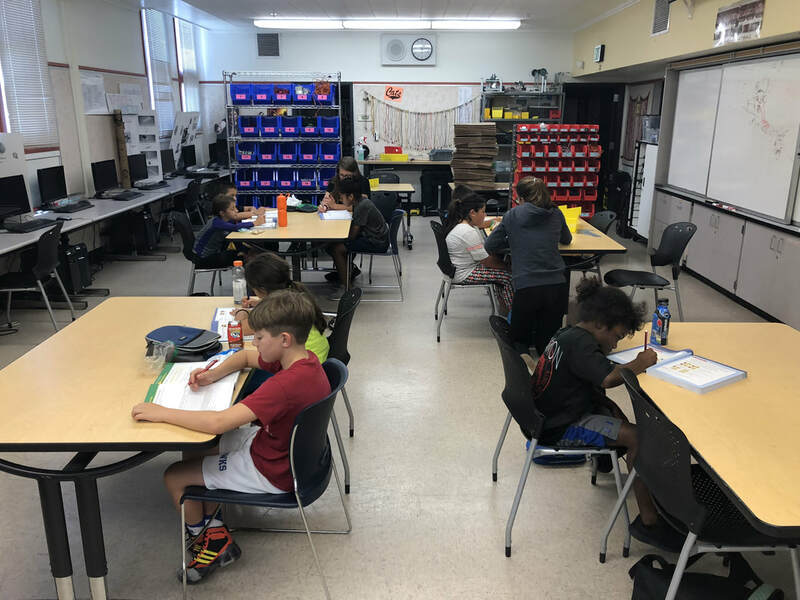 It also helps to pay our tutors and provide scholarships for kids to attend our summer math boot camps, writing boot camps, after-school tutoring, and test preparation.